What placeholders can I use in archive names and what do they mean? 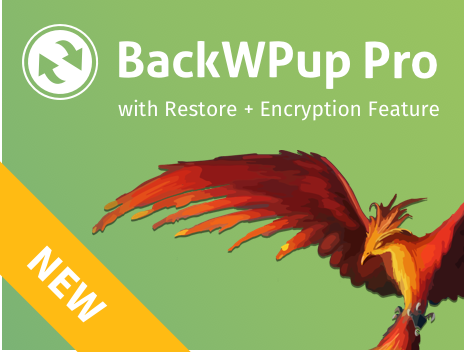 How much memory does BackWPup need? Can I quit a running backup job via FTP, if it doesn’t work in the admin area?